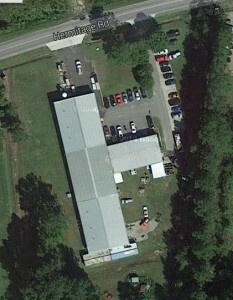 Facility - Master Machining, Inc.Master Machining, Inc. Solutions. All Under One Roof. Master Machining Inc. has 16,500 square feet of design, machining and fabrication solutions ready to serve you. With 70% of common use materials always in stock and all under one roof, it’s not hard to see why we’re the leader in the mid-atlantic region for end-to-end solutions. Visit our Plant site, e mail us, or give us a call at 910-675-3660.